Reading to children is an important part of their development. Reading books with our children is the main way we teach literacy, to attempt to calm them down before bed, & to deepen our connection with them. But story has a power far greater than this, that we can sometimes overlook. 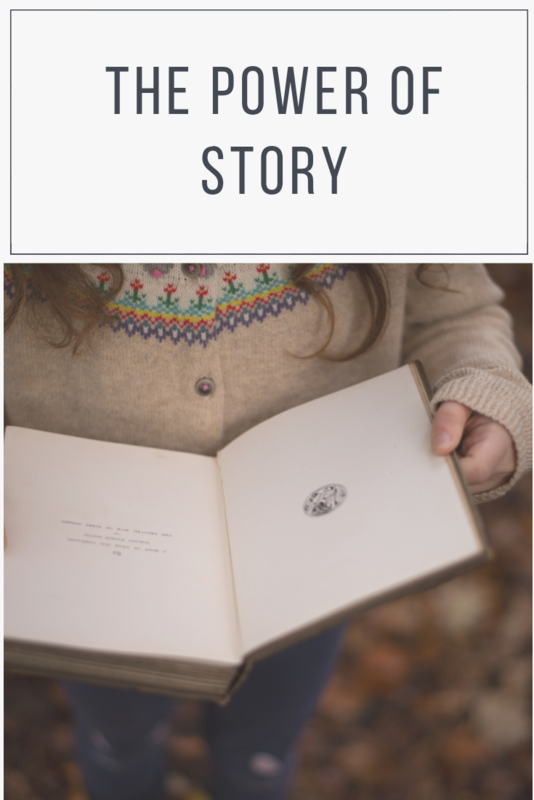 Story is one of the most powerful and engaging communication tools we possess. When we think about speeches or teaching we have listened too, we often forget the information or statistics, but most of us will remember the story that was shared. Story is how children make sense of the world – by going on magical journey’s with the characters in the pages. For generations it’s how we have shared important life truths. One of the most powerful ways to communicate life lessons is through sharing metaphor stories. This is because metaphor stories bypass the rational brain. This means we are more emotionally connected to the story, & more open to receiving the message. Empathy is the capacity to see the world from another person’s perspective. When we read metaphor stories, we have the opportunity to view the world through the eyes of the different characters on the page. The repetition of regular reading, gives our children the opportunity to practice empathy & strengthens these circuits in their brain. 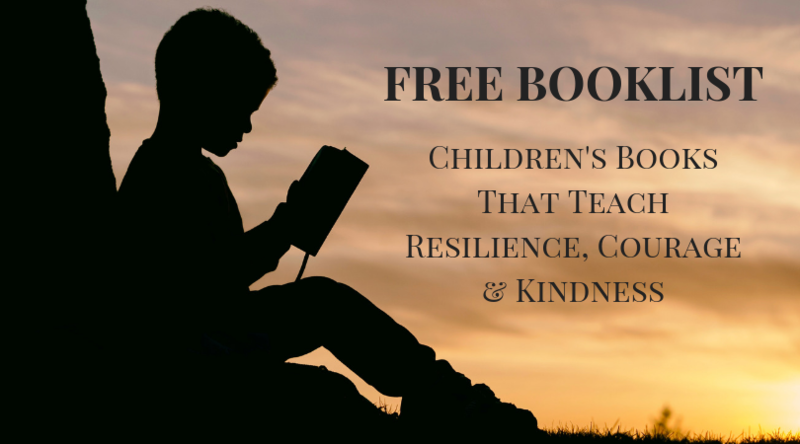 Stories can teach our children how to navigate a new situation. Stories expose our children to situations that they haven’t encountered yet, & give them an opportunity to process how they might deal with the new situation. Books are a great resource to use during the basic transitions of childhood – adding a sibling to the family, potty training, starting school etc. Reading books to our children is a powerful way to prepare them for new situations, develop their empathy & teach them important life lessons. By choosing the right books, we can use a regular repetitive activity to have a powerful impact in our children’s lives. 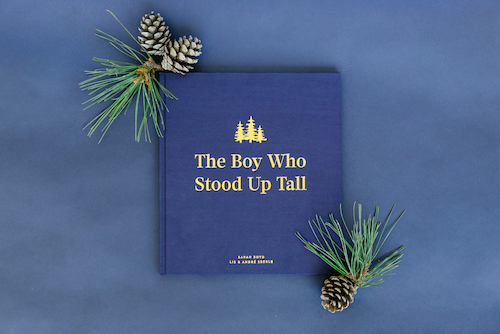 To help parents & teachers teach their children about bravery, we created an illustrated children’s book “The Boy Who Stood Up Tall” – a book about courage.